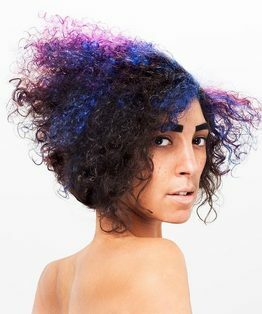 Tracy Hayes’ hair colouring video tutorial on a short graduated haircut demonstrates techniques including back to back foils, block lightening, colour placement sectioning and multi-colour block tinting. 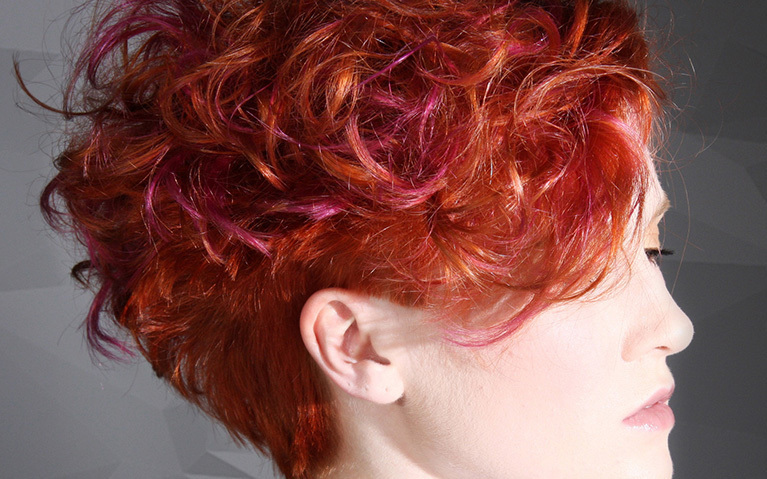 The technique incorporates a panelled block tint with a pre-lightened V-section of vivid magenta colour. 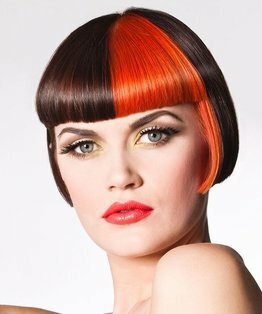 These two strips of colour highlight the graduation internally and fuse with a vibrant copper base colour. 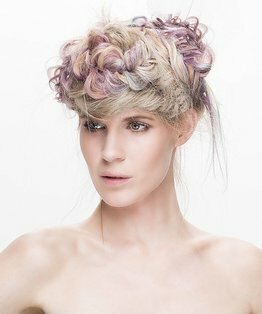 The final result is a marvellous balance of clashing colour to enhance and excite the curls for a perfectly opulent hair colour with a contemporary stamp. 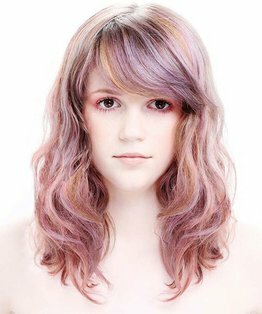 Members can also download our step by step guide to the hair colouring technique to follow along with the video. 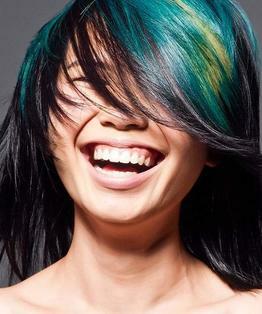 Watch the accompanying short graduated haircut.